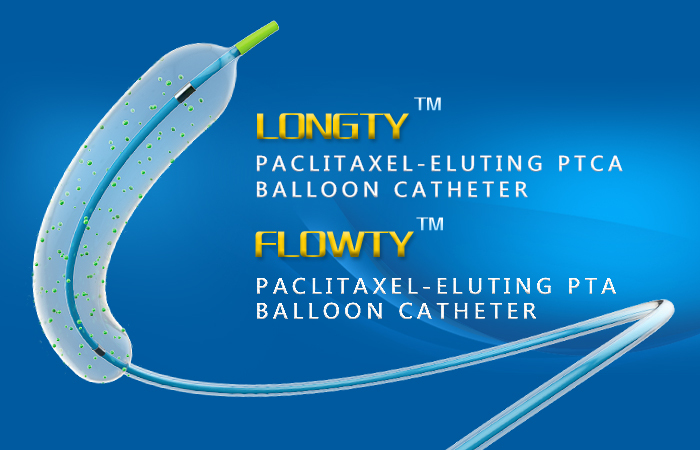 Barty Medical specializes in the R&D, production and sales of coronary drug balloon, peripheral drug balloon, coronary PTCA balloon, peripheral PTA balloon, peripheral drug stent with independent intelligent property right as well as vascular interventional and implantation instruments, including catheter sheath, angiographic catheter and guide catheter. 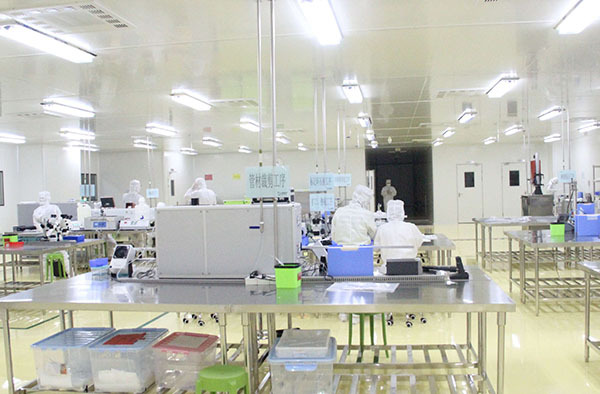 The office and GMP workshop cover an area of 5000 square meters. 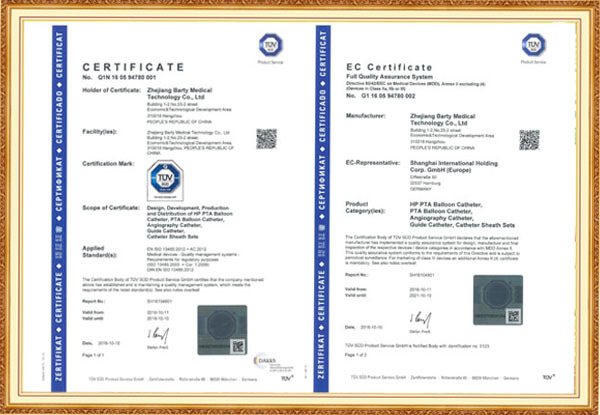 Abtained CE certificate of PTA Balloon, HP PTA Balloon, catheter sheath, angiography catheter and guide catheter. 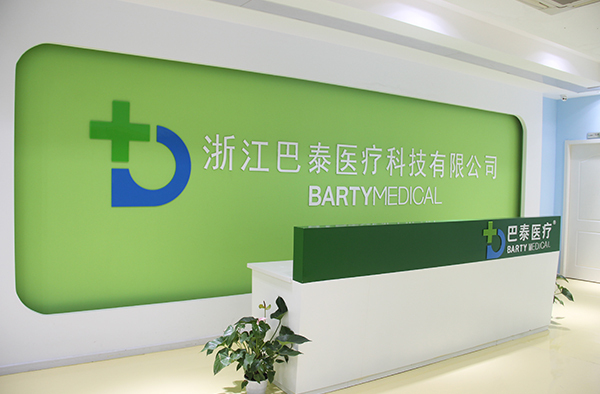 Committee — Chen Bin visited Barty Medical On March 13 of 2019, Chen Bin, the director of Hangzhou Economic and Information Committee visited Barty Medical. 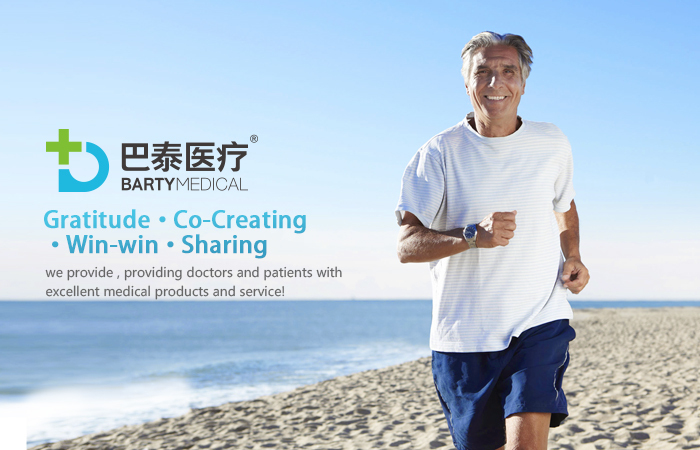 Mr Yan Yuqiang, the general Manager of Barty, warmly received Director Chen. 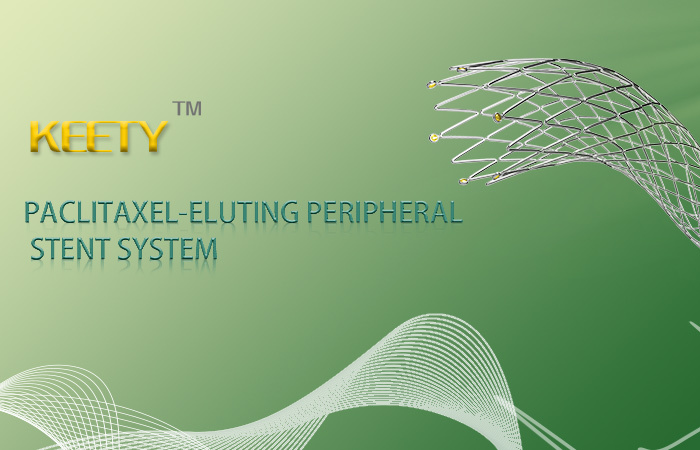 From January 28 to 31, 2019, the Barty Medical’s international team once again participated in the Arab Health Exhibition, held in Dubai, United Arab Emirates. 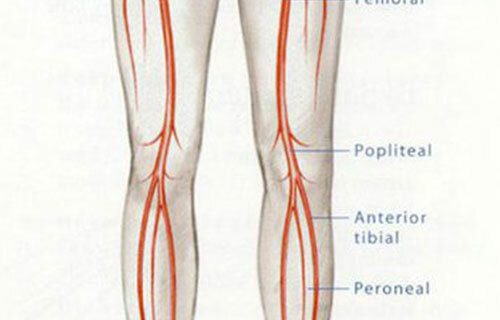 Arab Health is the world's professional medical fair with the largest exhibition planning in the Middle East, the complete exhibit category and the most outstanding in the area. More than 5,000 exhibiting companies from more than 100 countries joined in the exhibition, including about 50 national pavilions. 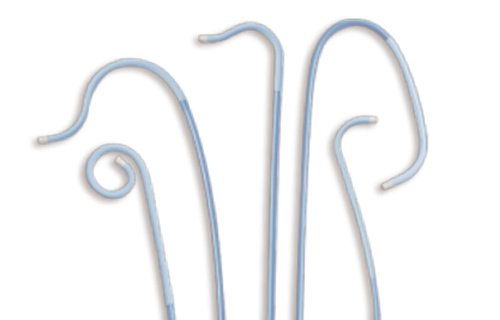 The exhibition attracted doctors and hospital administrators from all over the Middle East, medical device and equipment dealers to visit and purchase or negotiate possibilities of business. 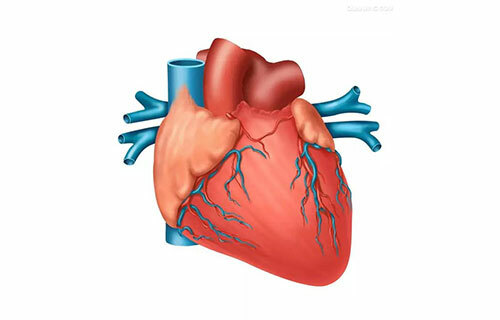 Zhejiang Barty Medical Technology Co., Ltd. (hereinafter referred to as “Barty Medical”) brought its current key products in the field of cardiovascular and peripheral vascular intervention to the fair, which attracted widespread attention.